Toronto FC announced Friday that the club has signed free agent defender Jason Hernandez. 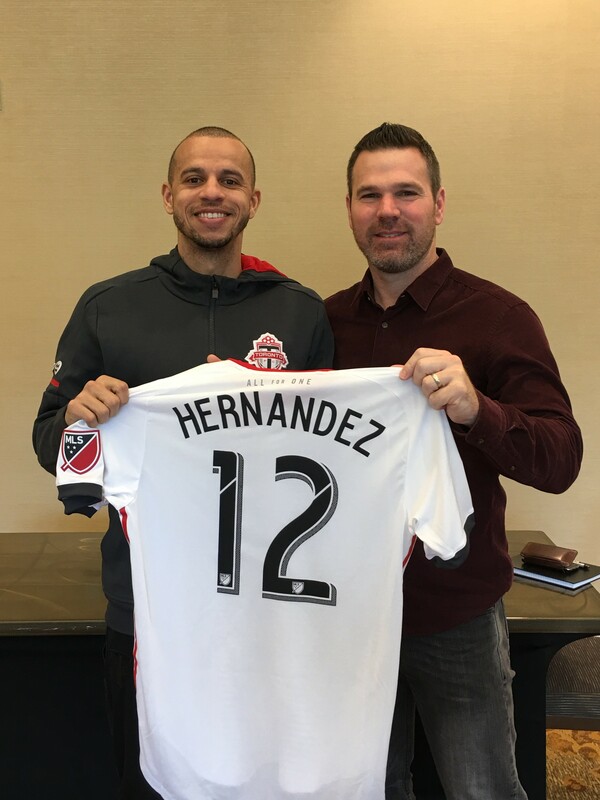 Hernandez, 34, made 10 combined appearances across all competitions (MLS regular season, Canadian Championship and USL regular season) for both Toronto FC and Toronto FC II last season. This year will mark his 14th season in Major League Soccer having previously played for MetroStars, Chivas USA, San Jose Earthquakes and New York City FC. In 13 seasons, Hernandez has made a combined 293 appearances in MLS regular season and MLS Cup Playoffs.